Best Wishes from Bonnie Foster Productions! 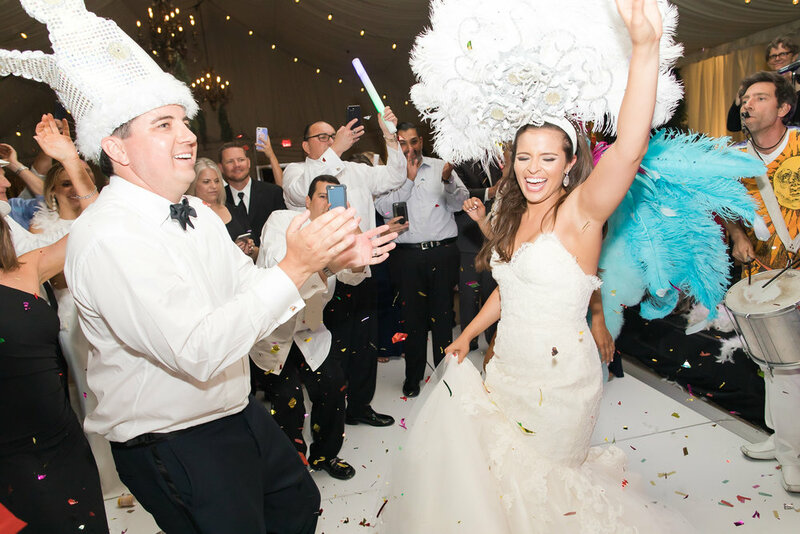 You've found the love of your life, now it's time to plan an epic celebration. 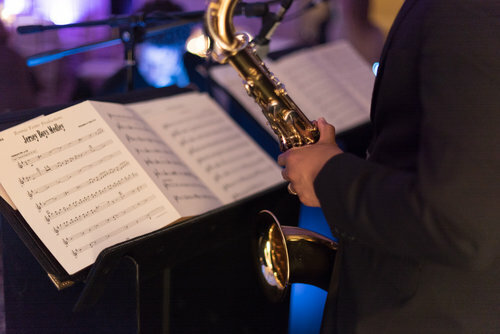 Whether you're looking for a DJ, Live Band or a Hybrid combination of both, we customize every detail of the music to fit your taste and style. 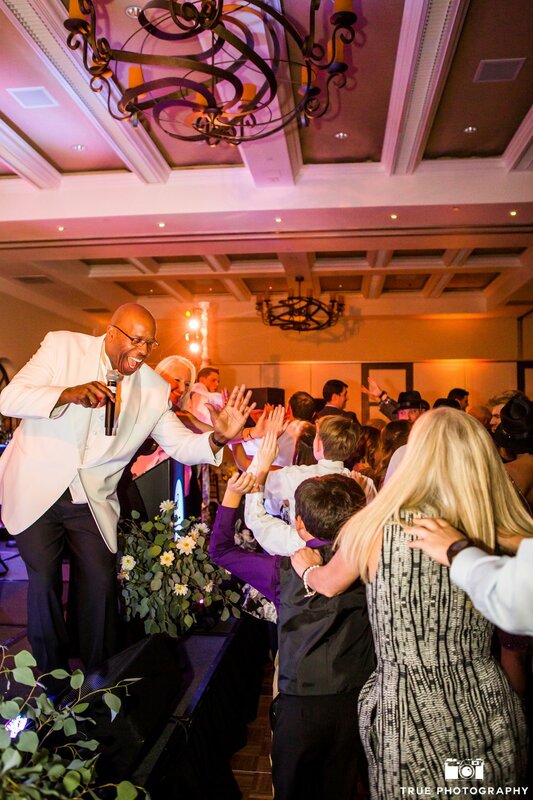 We provide music of every style, genre and era - from classic hits, to top 40. 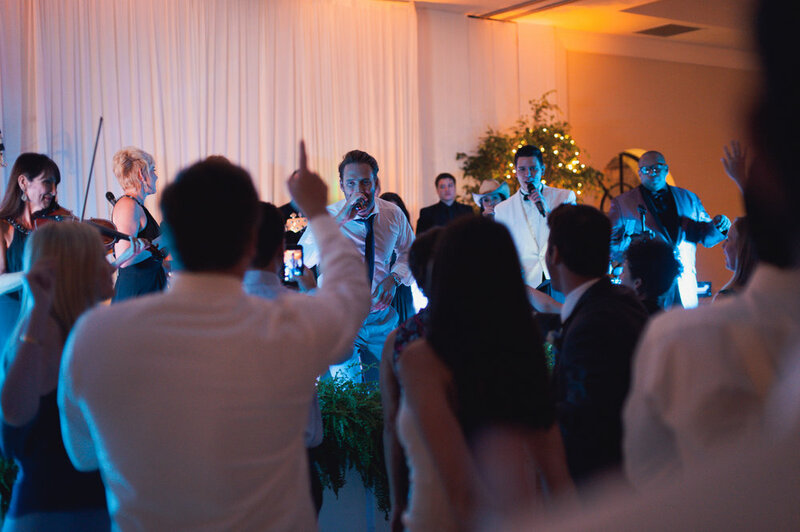 We offer any size Dance Band as well as DJ's and Hybrid Packages, which is a combination of recorded and live music. Please inquire about our ethnic weddings here.